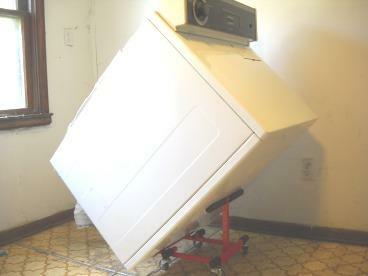 The Dryer Dolly assists you in moving clothes dryers. You place the dolly against the dryer and tip it so it rides on the dolly. If you're cleaning dryer vents you need this tool! Not recommended for stackables.